All sit down, all sit down. pudding pie, one foot high. And don’t forget to enter our giveaway! It closes this Sunday. 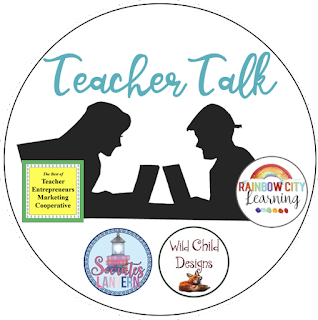 You could win $100 for Amazon, Tieks, Starbucks, or Teachers Pay Teachers! Check out the link below! It’s September Teacher Talk Time…..Hopefully everyone is off to a great school year with the best classes ever. 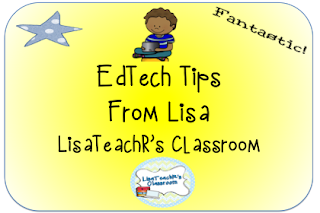 We have so many great tips and ideas for you from awesome educators. Be sure to take a look at what everyone has to say. I remember September 11 as if it were yesterday. I woke up to a spectacular morning, not a cloud in the deep blue sky. The day was simply perfect. I’ve been thinking a lot about mentor text lately. Mentor Text. Another piece of education-speak. Sounds official, important, and perhaps a bit daunting for a new teacher or a seasoned one like me, who may not have attended a training or researched the term. The first time I heard the term, it sent me running to Google for a definition. 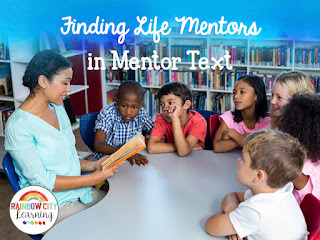 I found that mentor text is a piece of literature that teachers and students can study, imitate, and apply to other texts and for different purposes. 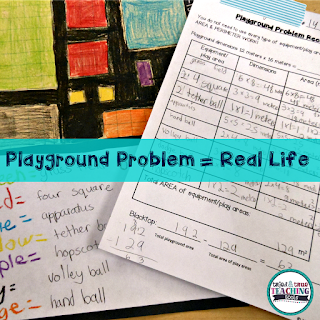 Tackling story problems with kids can feel like trying to slay a dragon. This post describes an approach that has worked for me. 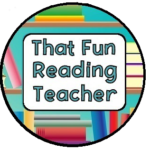 Get ready to teach math like a reading teacher! 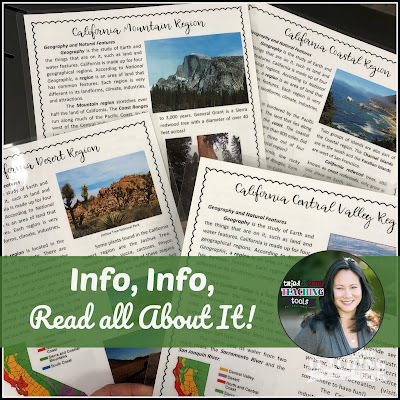 Travel brochures highlight the features of each California region. Using researched information, this beautiful project focuses on a specific region. Find the hidden powers of a great classroom read aloud and increase student engagement in reading, writing, and social studies. The beauty of spelling with letter tiles is that the “outcome” isn’t permanent. Kids aren’t afraid to stretch their spelling acumen by experimenting with letter tiles. Students hear teachers say “Mistakes are OK, you learn from your mistakes.” We all know that’s true and we wish to impart this wisdom to the children, in the hopes that they will embrace this perspective. However, kids still don’t like to make mistakes. With tiles it’s different. Tile spelling seems more like play, and the letters are easily moved to make adjustments to correct a word. The words who’s or whose and their, there, or they’re are frequently confused and used incorrectly. Here are some tips to help you use them correctly. Most of us can’t live without our cell phones. Unfortunately, neither can our students. I teach on the college level, and my syllabus states that all cell phones are to be put on “silent” or turned off when class is in session. Sounds good, doesn’t it? Yet, one of the most common sounds in today’s classrooms is the ringing of a cell phone, often accompanied by some ridiculous tune or sound effect that broadcasts to everyone a call is coming in. What can a teacher do? 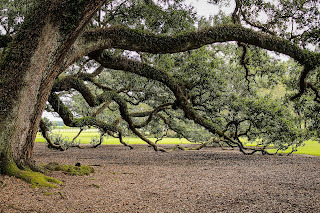 Read this different story about Emma’s first learning experience. Do you know Yuyi Morales? 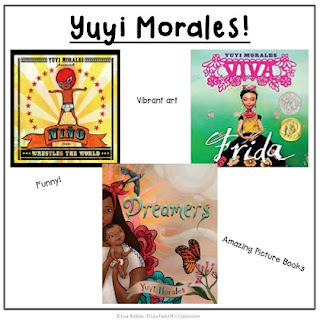 Get to know Yuyi MOrales! She’s an amazing author and illustrator. 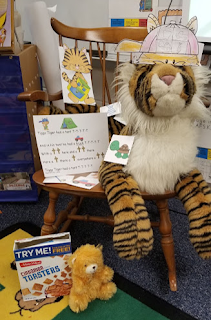 Take a look inside my kindergarten classroom to see how we are learning the alphabet. 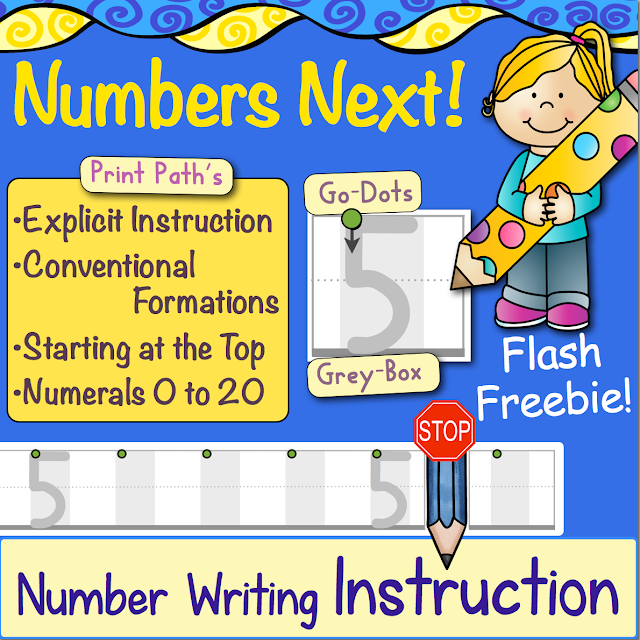 This blog shows activities and photos for letters F, T, R, and I. 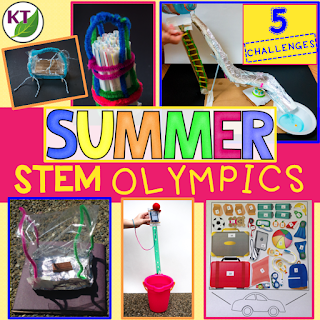 STEM, literacy stations, and small group instruction is included. 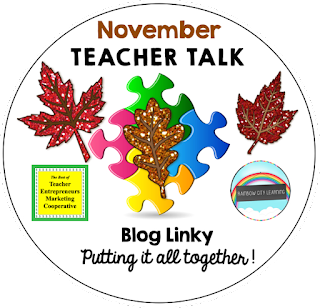 Hop on over and read the blog posts from our group of awesome educators. 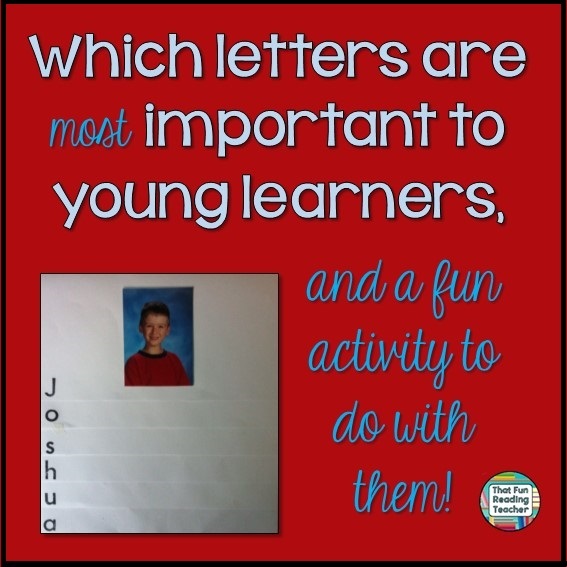 Which letters are most important to young learners, and a fun (and FREE) activity! If you want to get children’s interest, ask about their world.It really does revolve around them! The letters young kids learn to identify first are those that they see most often. 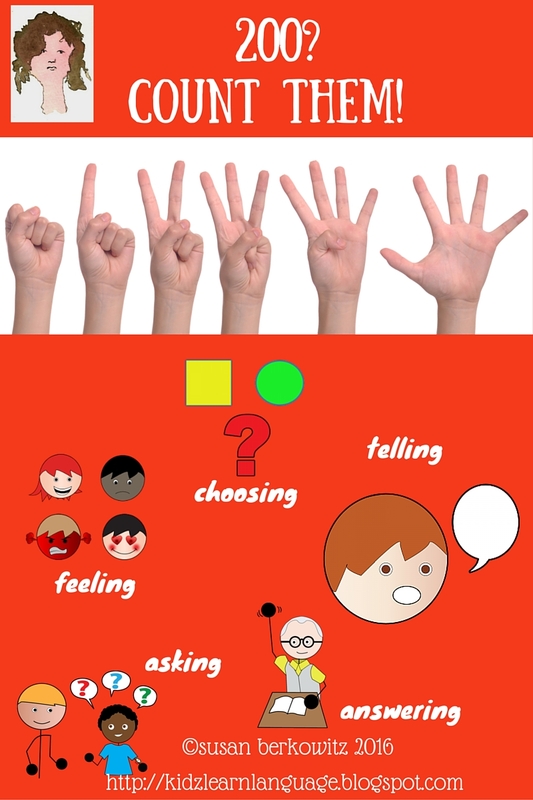 Many of these are the letters in their names.There are a number of benefits beginning letter learning with letters a child is most familiar with. Children learn best when they are happily engaged in what they are doing and are most enthusiastic when they feel confident. Using 8 ½ x 14 paper, prepare the blank flip books. If a child has six letters in his name, you will need three sheets of paper to lay one on top of the other, leaving approximately two centimeters, or just under an inch between the bottoms of each piece of paper. When you fold the three papers in half, you will have six layers (see photo). Staple these pages together, covering any sharp staple ends safely. You now have the template for the ‘Letters in your name’ flipbook! Be sure to adjust for the length of each child’s name. 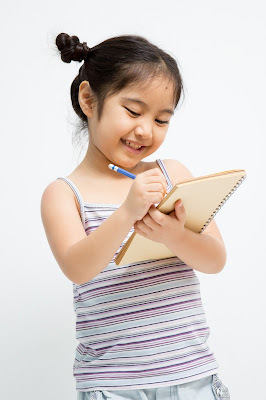 Have a variety of options available to the children for illustrating the pages in their book. 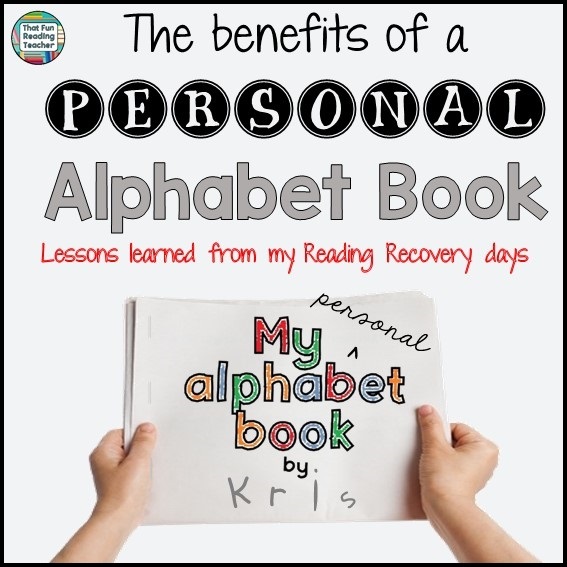 As noted in The benefits of a personal alphabet book, it is important to find out what the child naturally associates with each letter sound on her own. 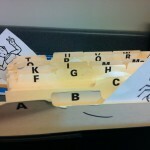 Reading Recovery teachers are equipped with a collection similar to the index car box in the photo, which allows for a quickly accessible variety of pictures for every letter. If what the child suggests is not available, it can simply be drawn. 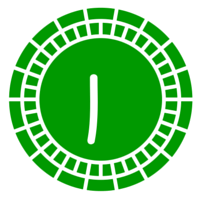 Many sticker collections can provide great content for these files as well as photocopies and pictures from fliers. Holiday fliers are particularly useful. ‘Witch’ and ‘ghost’ are popular alphabet book flier additions, thanks to Party Packagers and their terrific advertisements! A Reading Recovery teacher’s alpha photo file. Introduce the activity by talking about names, how special they are, and reinforce that individuality and uniqueness are positive traits. For Joshua, ‘a’ is for ‘apple’. Talk about the importance of the first letter of a name. Make big emphasis on capitalization here. Show the kids a model of the ‘Letters in your name’ flip book and ask them if they notice anything different about the first letter. If you are using stamps, show them the two sets. 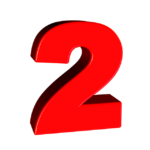 Explain how to use them, and about the difference between the upper and lower-case set. Explain that just like every person is different and special, everyone’s name book will also be different. Even if two children have the same name, it is important for them to choose a picture that jumps into their own mind right away when they hear a letter sound. 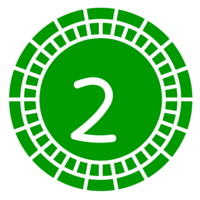 Aim for two or three letters per day with each child. 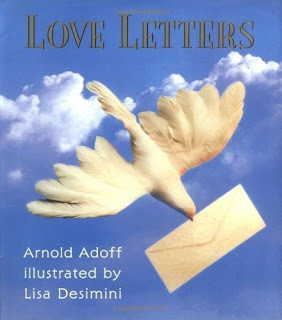 Say the letter sounds for the kids and ask them what comes into their mind when they hear them. If nothing, then leave that letter and move on. It is okay to leave a page blank. This is the start of a record of the child’s letter learning. Allow the children to make their pages special with colour and décor. 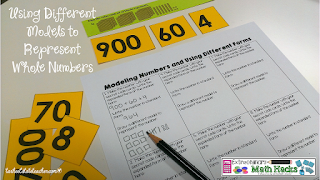 Once the class is finished with this activity, send it home to be shared, but only after the information is transferred into a more permanent alphabet book that the child will continue to work on at school. This alphabet book will be a reference for the entire school year, and perhaps the next one, too. Have the children ‘read’ their ‘Letters in your name’ flipbook to others with pride. Reading buddies, volunteers, family members etc. What are some ways you introduce letter learning to kids? Best wishes with Back to School, everyone! It’s May, only a short time till you can kick back and take a break. 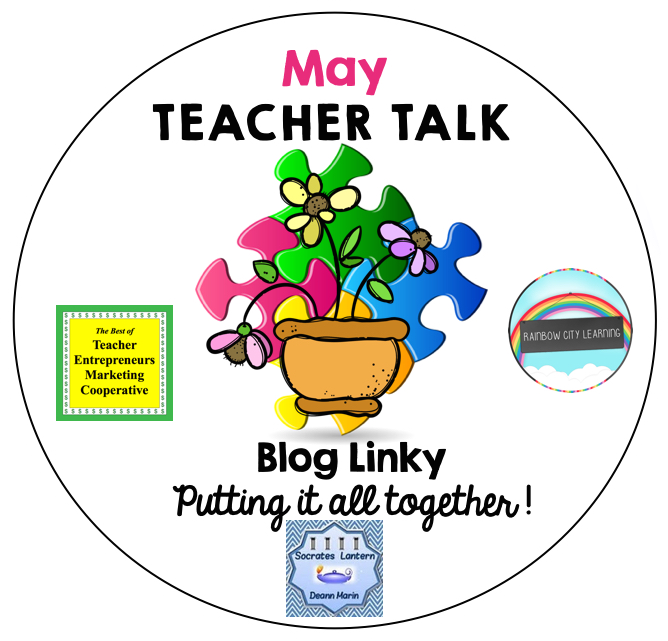 To help get you there, we have have so many things to share with you in this edition of May Teacher Talk. 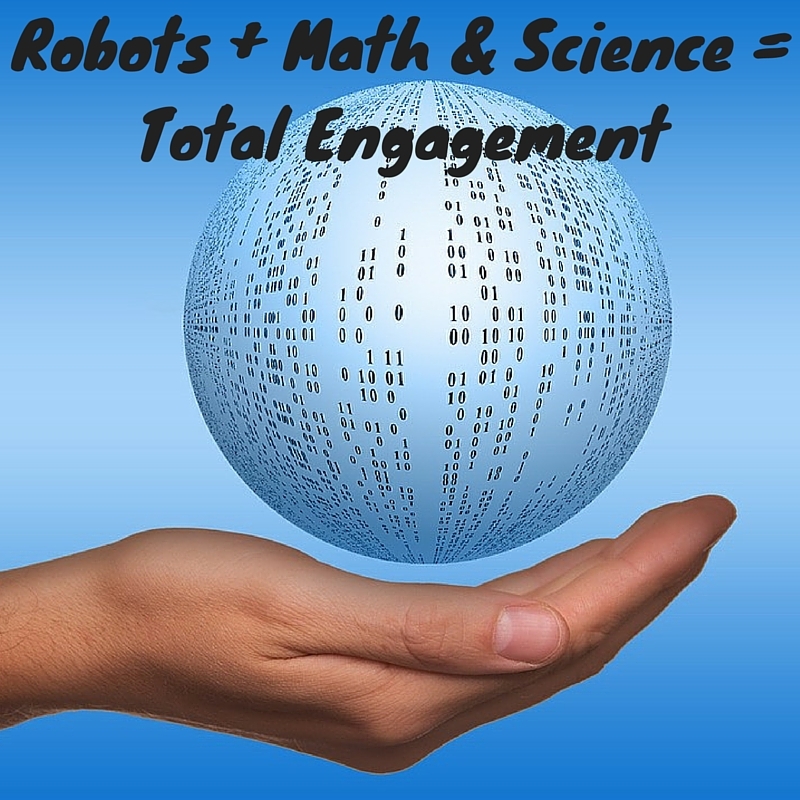 There are posts about engaging your classes till the end of the year, end of the year memories, summer stem activities, number writing instruction, reading comprehension ideas, iPad Apps for learning, advice for teacherpreneurs and so much more. So sit back, relax and take a look at our posts. Are You Getting Overwhelmed the last few months of School? iPad and tablet use in the classroom has gained much popularity over the last few years and they’re being used nationwide as engaging learning tools for students. 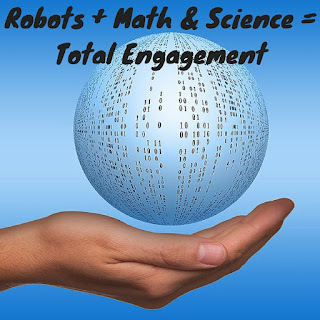 “iPad Apps for Kids” is a 6-part blog series featuring cool math iPad apps that can be used for intervention, tutoring, and summer practice tools for all students, inside or outside of the classroom setting. While all of the apps are free, you may have to make a purchase for a nominal fee to take full advantage of the app’s features; however, the free aspects are very useful and engaging just the same. 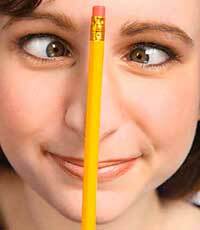 Are pencils driving you crazy? Students not having a pencil? Losing them? Breaking the tip? The pencil craze got to me too! It doesn’t need to! During my student teaching we had cups with pencils at each group that we sharpened every morning and ensured there were plenty in each cup, which was great! That was in first grade. Over the years, I became use to about 2-3 students per class not having a pencil, therefore, I always purchased a box or two at a time and handed pencils out to those students. This year was a little different for me and the pencil craze got me! So many lost pencils, broken pencil tips, or students just didn’t have a pencil. I felt pencil crazed! A solution must be found!!! After much thought I came up with my “Pencil Station”! Read All About My Pencil Station at MMooreEducationalResources.com! 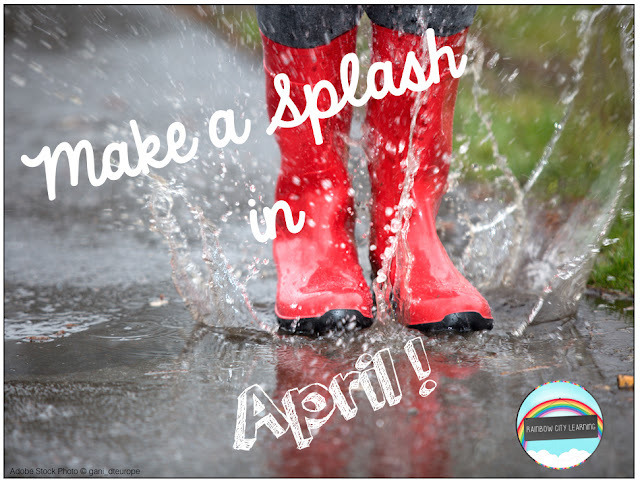 It’s April, only a few more months to go till the end of the school year. 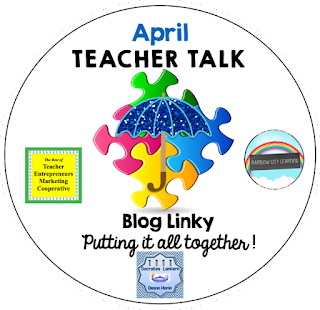 We have have so many things to share with you in this edition of April Teacher Talk. So sit back, relax and take a look at our posts. If you’re interested in joining this unique group of teacher entrepreneurs and blogging buddies and our blog linky, sign up here….The Best of Teacher Entrepreneurs Marketing Cooperative. If you decide to join, be sure to mention one of our names. 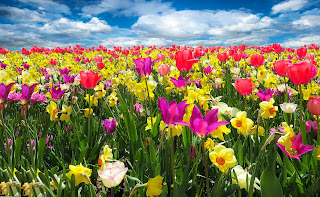 I just love teaching poetry and spring is the perfect time. For me, inspiration comes from being outside, perhaps walking on the beach inhaling the salty ocean air, or just walking through the woods with my husband and beautiful husky who is no longer with us. Oh and April is Poetry month. Step by step instructions for an art project to motivate students for “April is Poetry Month”. Are your students mere collectors of data, or do they analyze & interpret data? 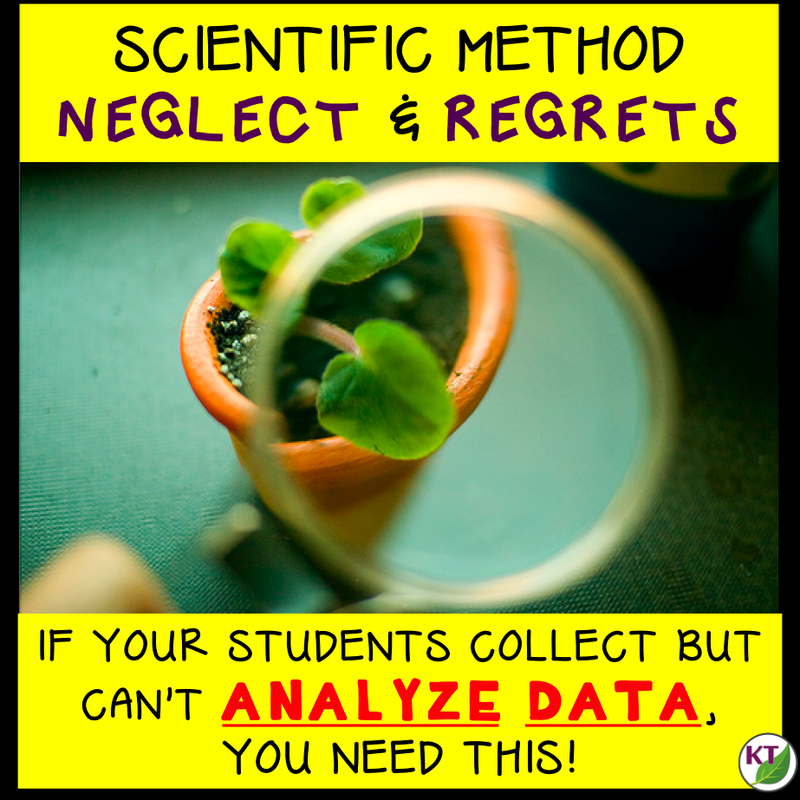 This blog relates an epiphany I had that changed my science-teaching game for good! Learning to use the bathroom in public places or at school can be a struggle for children on the spectrum. Read this post for tips on how to make the process of using new bathrooms fun, interesting, and successful! This post is about using core words and more descriptive teaching rather than referential teaching. Not only does this encourage higher level thinking skills, it means AAC users can more easily participate in comprehension activities. Are pencils driving you crazy? Students not having a pencil? Losing them? Breaking the tip? The pencil craze got to me too! It doesn’t need to! During my student teaching we had cups with pencils at each group that we sharpened every morning and ensured there were plenty in each cup, which was great! That was in first grade. Over the years, I became use to about 2-3 students per class not having a pencil, therefore, I always purchased a box or two at a time and handed pencils out to those students. This year was a little different for me and the pencil craze got me! So many lost pencils, broken pencil tips, or students just didn’t have a pencil. I felt pencil cross eyed! A solution must be found!!! After much thought I came up with my “Pencil Station”! 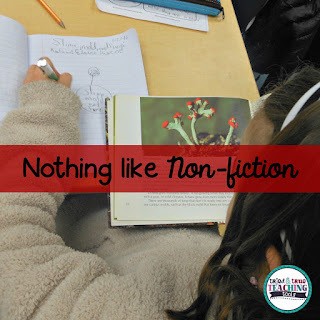 Using non-fiction will renew the love of learning in your classroom! 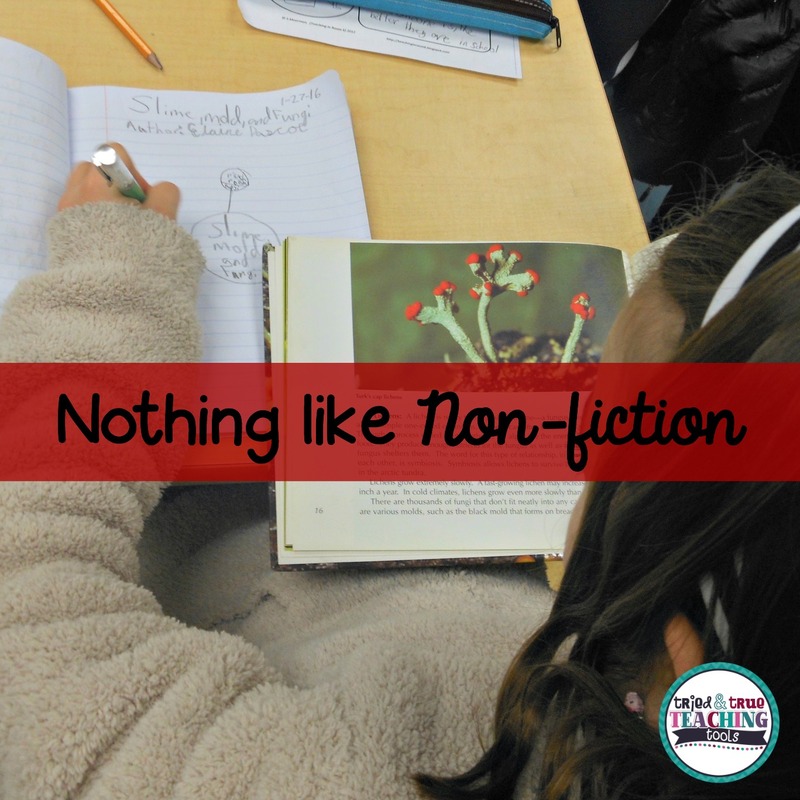 Immersing students in reading & writing workshop: use non-fiction to teach note-taking, text features and formats! Calculators are wonderful tools for the classroom and can provide valuable learning opportunities for our students. 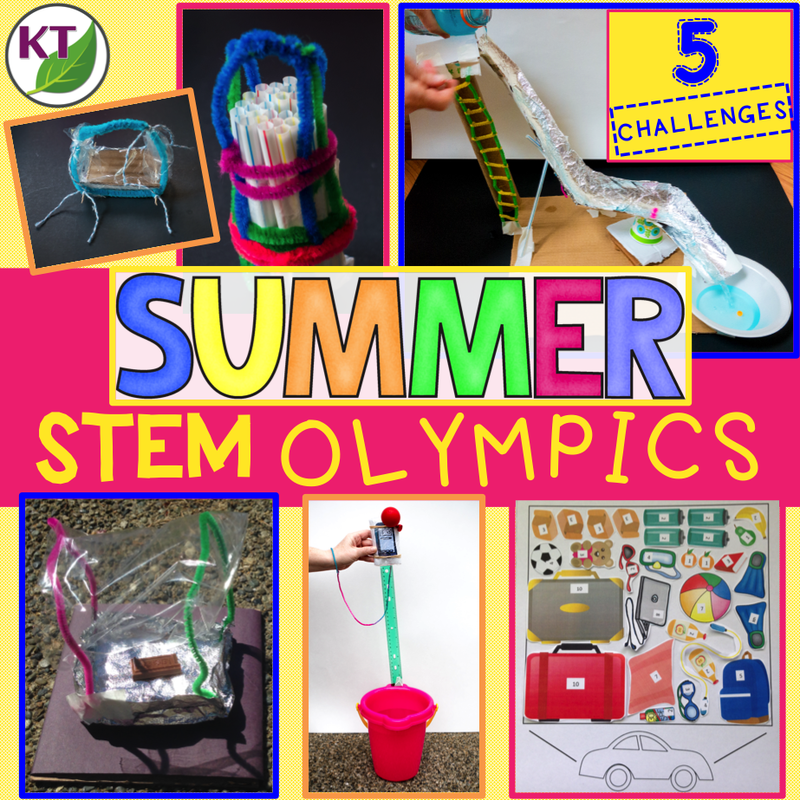 In fact, in the Common Core State Standards for Math, Mathematical Practice Standard 5 requires that students use “tools strategically.” To support this goal, this series includes 4 calculator-based activities that can be used to challenge your students in the mathematics classroom. Ways to use Google My maps in the classroom! Don’t have time to take to a class? 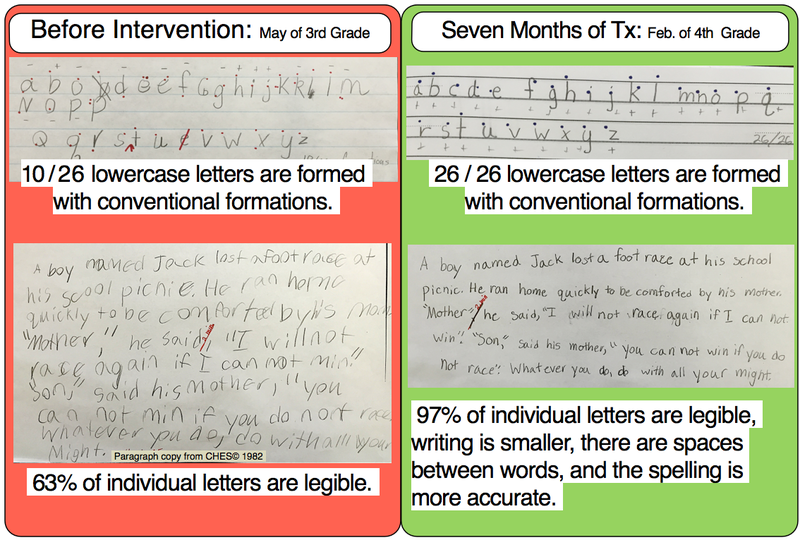 Improve the effectiveness of your handwriting instruction with these easy to follow research-based tips! 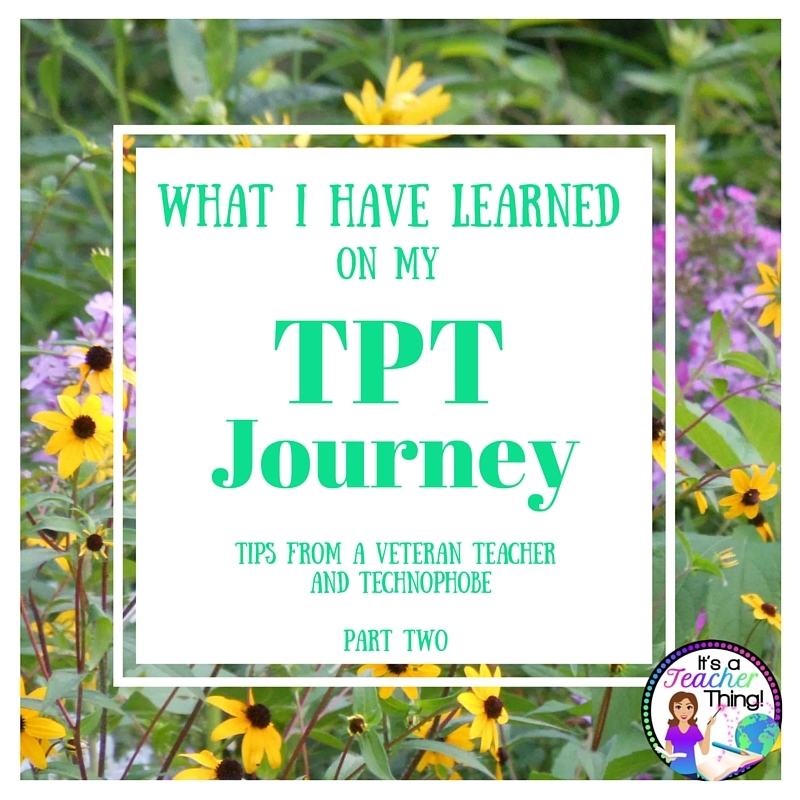 Advice from one teacher’s journey to becoming a teacher-entrepreneur on TPT. 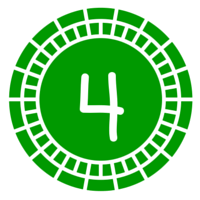 This four-part blog series includes strategies for finding help and feeling success. This post outlines how to use sentence stems and visible thinking routines to respond to Georgia O’Keefe’s art. It includes some great picture book recommendations as well! 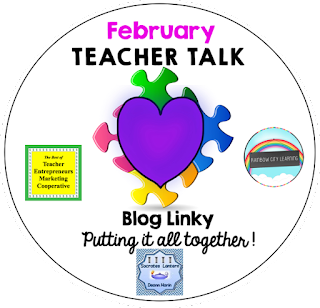 Welcome to our February Teacher Talk. 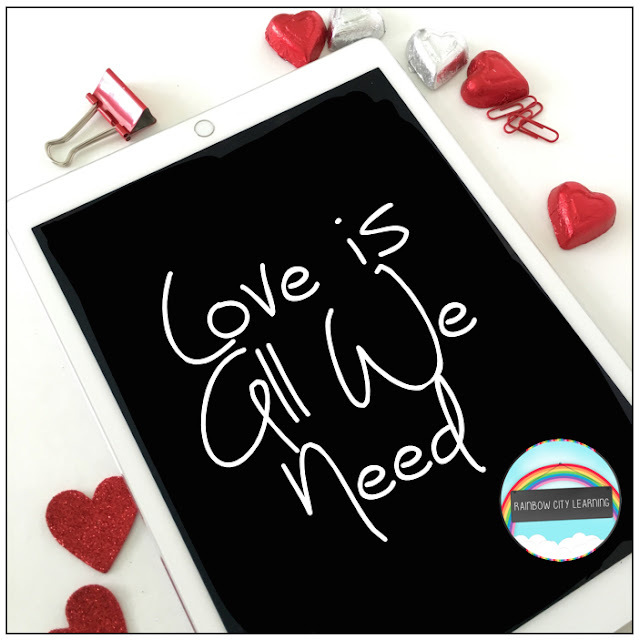 All of us from the Teacher Talk collaborative would like wish you a Happy Valentines Day. 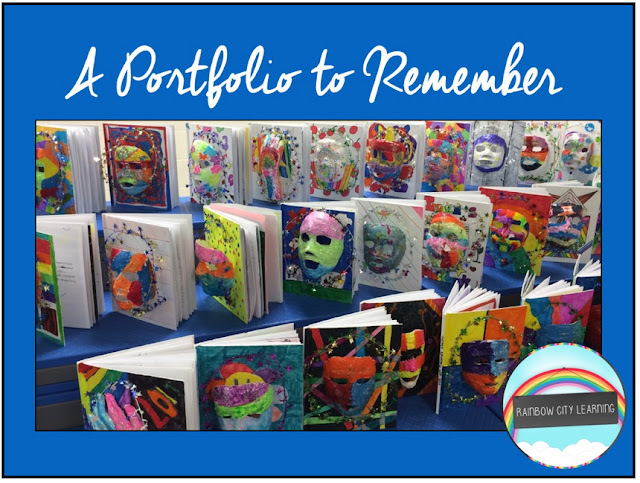 We have so many fab things this month from proof-reading ideas, to ELA to math activities, to celebrating Black History Month and President’s Day, you don’t want to miss reading these blog posts from some awesome educators. 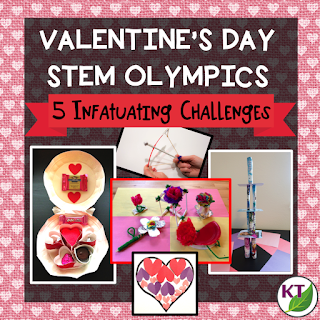 Blog post outlines 5 infatuating Valentine’s Day-themed STEM challenges that can be modified for use with grades 2-8. 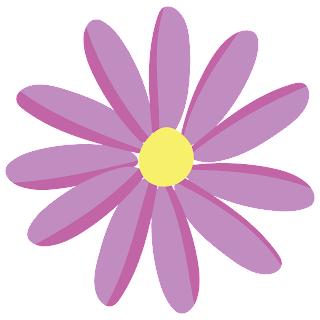 Help Cupid get some target practice, build a tower of love, design the perfect candy container, find the “heaviest” heart, and have a flower frenzy! Cooperative Learning – Bring Core Subjects Together for Student Learning! A review and glimpse into “Love Letters” poetry by Arnold Adoff. 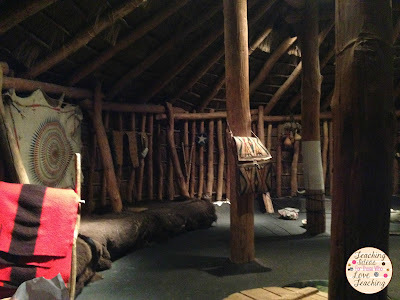 This post also includes a teaching idea for its use in the classroom. 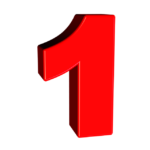 Fractions– a single word that deflates the confidence of our most competent students and adults alike. In this series, I share some of the essential fraction understandings that I have developed over the years, including the many math tools you can use to reinforce these essential skills. 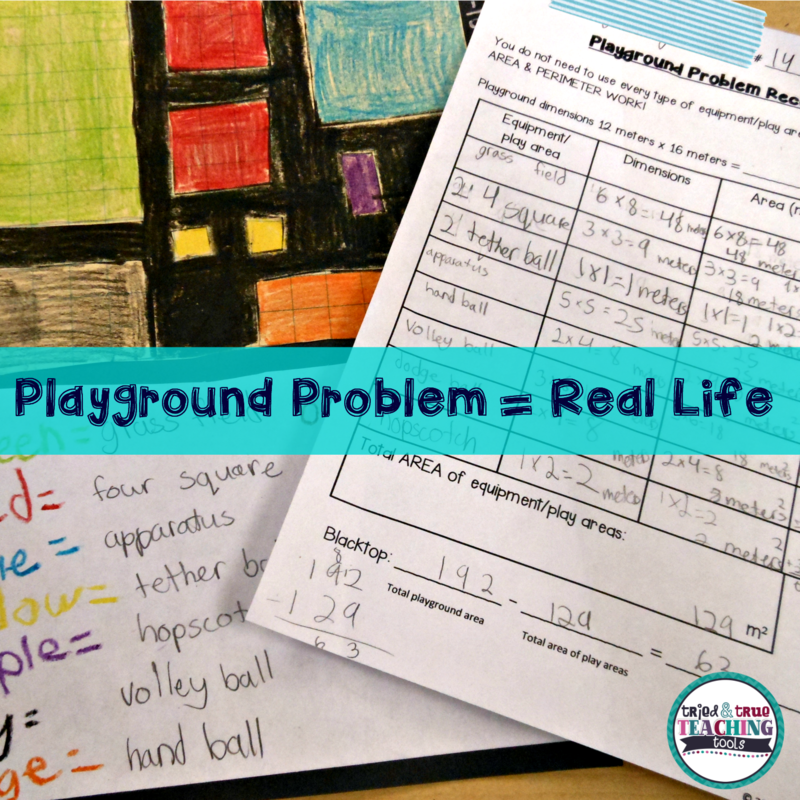 With that in mind, each of the six posts highlights a fraction tool and activity that can be used to address a specific Common Core Math Standard (with a few printable freebies too). Do your math assessments encourage a growth mindset? 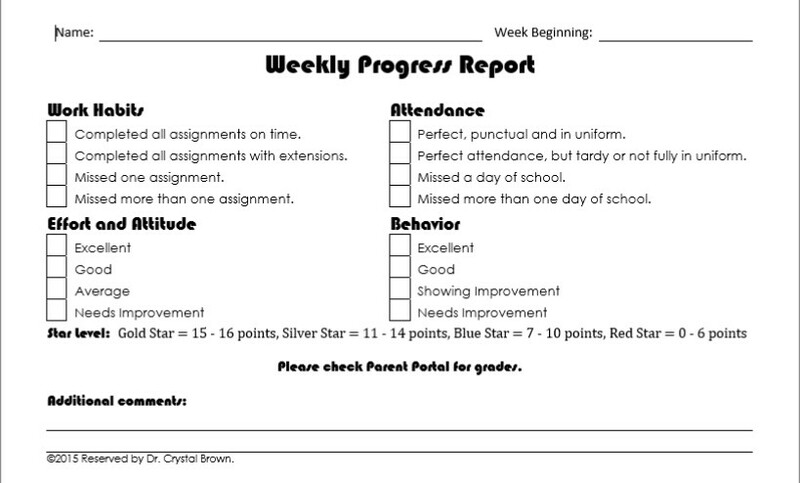 Create an entry point for students who are not yet meeting the standards? 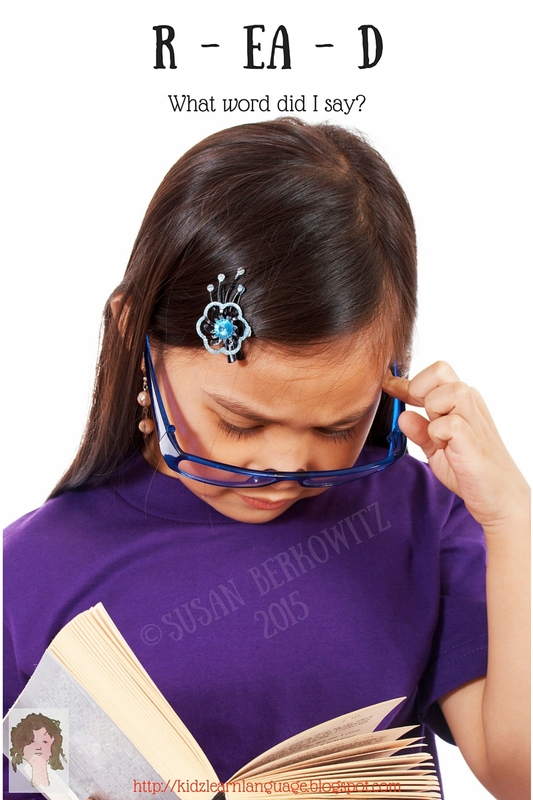 Allow above average learners to show they know more than just what’s expected for their grade-level? 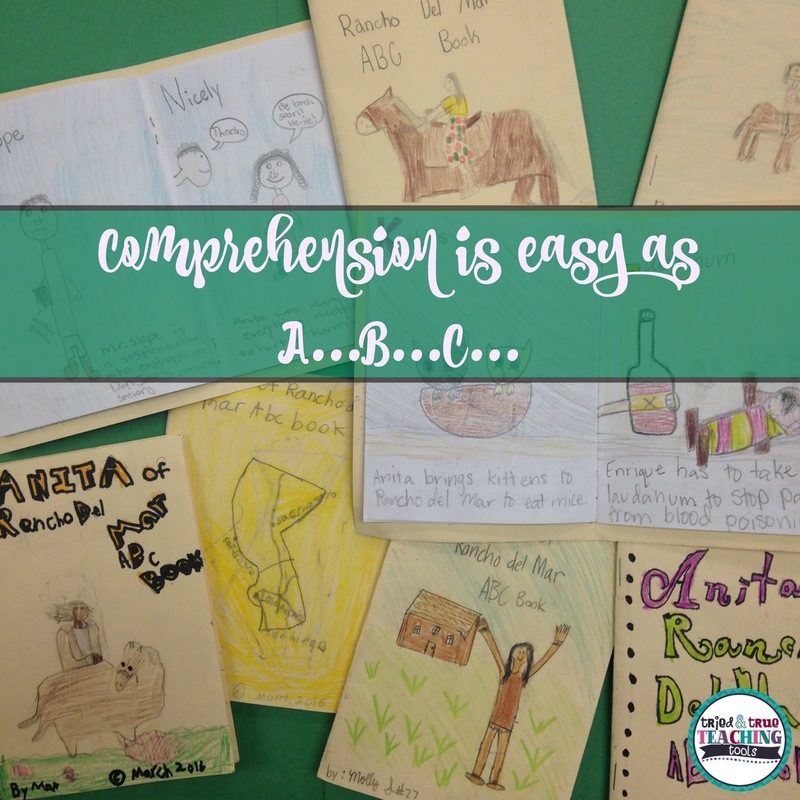 Find out 7 reasons why I’m committed to leveled math assessments this year! 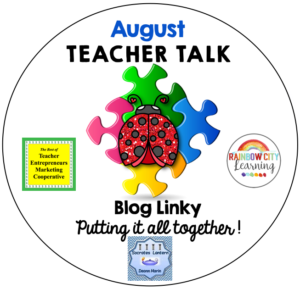 Here’s your chance to hop on over and visit the blog posts of our creative teachers. If you are a teacher or a therapist, you will want to make sure you are using this tool to your fullest! 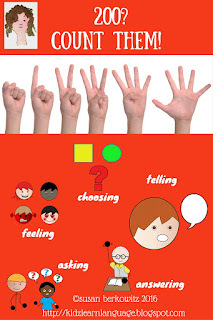 Think speech therapy is different from what you do with other students? Think again. This post tells you why. Next month I’m going to be presenting my work on the automaticity of handwriting to a group of 150 Wisconsin school-based occupational therapists. I have a little little sneak preview for you, and a free gift – for a limited time. Who doesn’t like presents? 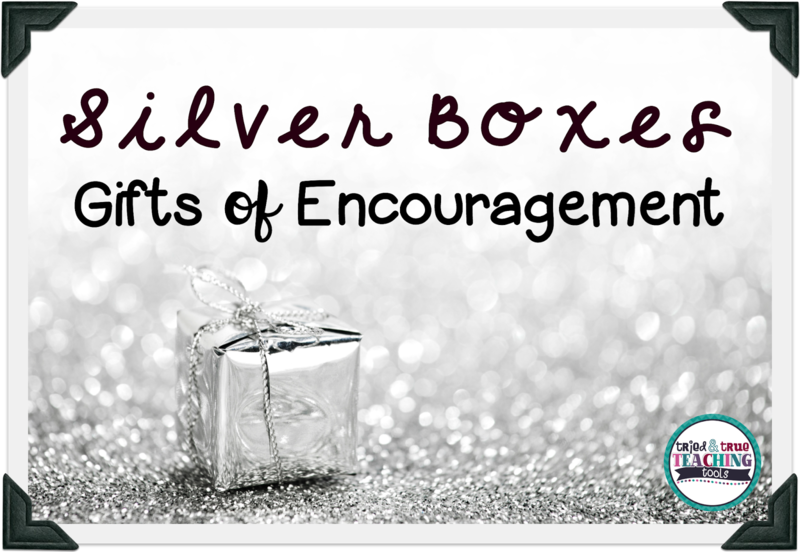 Silver boxes can transform your classroom! Teach students to give gifts of encouragement. Task Cards are so Versatile Even in Middle and High School! They are great because students feel they have a choice in which task they do first and in middle school this is a great way to engage students. 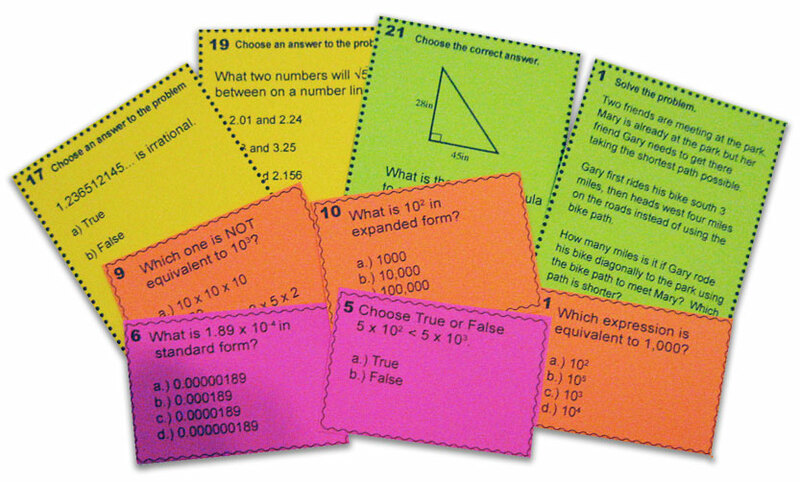 Another benefit of task cards is that students do not feel overwhelmed by worksheet after worksheet of problems to do. It breaks up the day, week, or month. 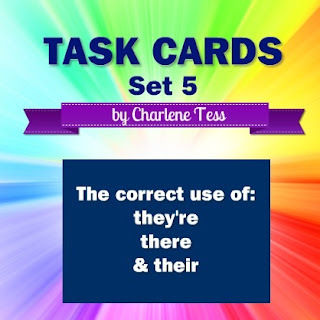 Read below about 9 ways you may use task cards. 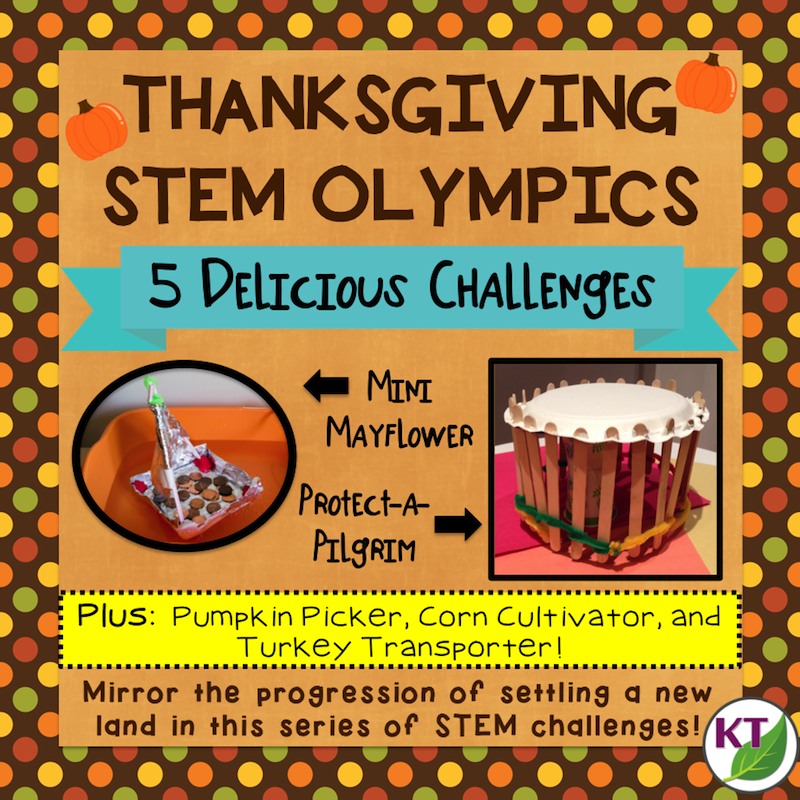 Five engaging Thanksgiving STEM challenge ideas to follow in the footsteps of the Pilgrims! 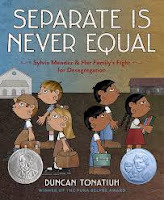 As a teacher in a Latino community (and a Latina), I am acutely aware that students need to see mirrors of themselves in literature. Here is a list of books I’ve read to my kids. 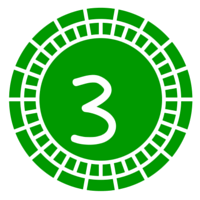 Using a variety of ongoing assessment techniques is an important way to assess how students are progressing toward mastery of a concept or skill. Traditional methods include tests and quizzes; however, there are a host of other tools that will not only keep your students engaged but will also provide the feedback that you need to get a gauge on your students’ understanding. 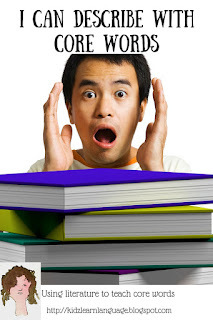 This post offers 5 engaging assessment tools that you can use to fill your assessment toolbox. 20th Century and 21st Century Communication Mash-Up: Learn two effective ways to communicate with students’ parents. 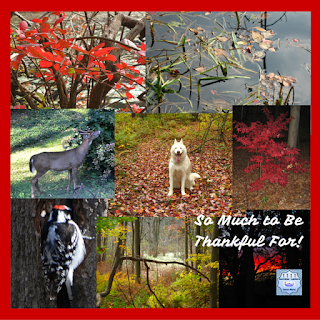 As a teacher, I feel it’s part of my responsibility to help my students think about the good things that they have going, and to be thankful for their blessings. 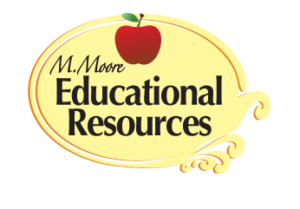 Offering for Educators, Comprehensive Teaching Aides. If you’d like to see what else I have to offer please visit my store. I’ll never forget the book I read back in college called, Discipline Without Tears, by Dr. Rudolf Dreikers. “It provides a clear, constructive outline of his proven strategies for dealing with a wide range of childhood misbehaviors. 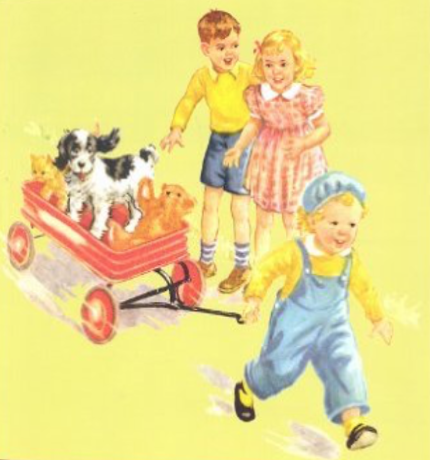 Believing that children are social beings who want to belong, Dreikers stresses encouragement, cooperation, and firm control in a democratic alliance of parents, teachers and children.” Dreiker’s book has had a long lasting effect on me and my discipline techniques were based on what he said and I would highly recommend reading it. I can’t express enough that one of the worst things a teacher can do is to prejudge a class or a student before they even enter the room. Let’s face it, some kids get along better with some teachers than they do with others, so it’s better to listen but with a grain of salt and make your own judgment. I once had a young man come into my class with a really bad reputation, I was told that he had a bad attitude, didn’t listen, and yada yada yada yada. Needless to say, this boy was one of my favorite students. Sure he was talkative and questioned everything, he fooled around, but I loved his personality and sense of humor. He was an excellent student, a hard worker, and really cared about learning. What more could I ask for. His parents were, however, going through a divorce, and I always took this into consideration when working with him. Let your students know that you care about them. Talk to them, find out what is going on in their lives. Are they from a broken home, did one of their parents die, are they going through a divorce, is there drug abuse in their family? There are so many reasons why children act out and these are only a few. I always try to put myself in their shoes and know that if I was going through some of the things that they’re dealing with I wouldn’t be able to concentrate or listen during class. I’d be thinking about the pain that I was going through. 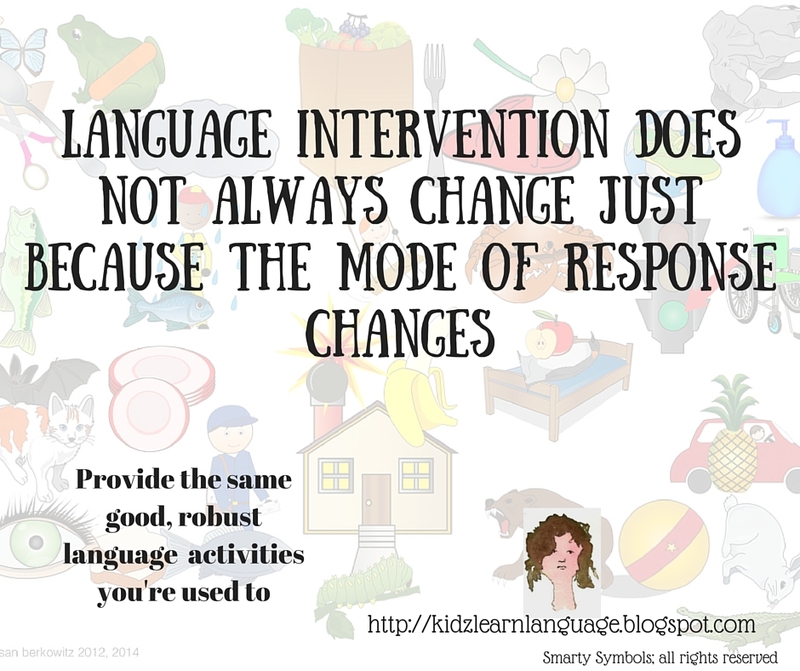 Many times kids will act out because they need attention, that they don’t receive at home. You might be the only one who takes the time to listen. This is why I love holding morning meetings. They can get what might be bothering them off their chests and be able to settle down for the rest of the day. It will make your life and theirs so much easier. Once the kids realize that you are there for them and you have their best interests in mind, they will do anything that you want, which includes appropriate behavior. 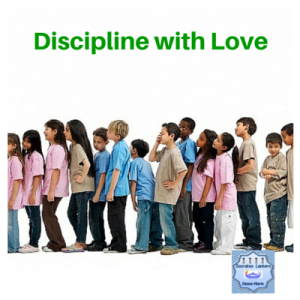 I’ve found that the kids want discipline, they want to follow rules, this helps to make them feel safe and secure. They like knowing what is expected of them. Ask what would happen if there were no rules. Most of them will say that nothing would get done, or that there would be chaos with everyone doing what they wanted. Then spend time setting up classroom rules with them. 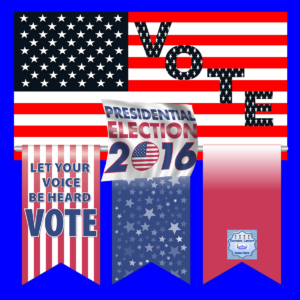 Ask for ideas, write them on the board, then vote for the ones that you all think are important. Help them to come up with consequences for their actions. This way, the kids will be heard, they will be making their own rules and most will follow them. Be fair, set up consequences that fit the crime so to speak. Make sure that all of the children are treated the same way. One rule that I’ve found to be very effective is 3 strikes and you’re out. 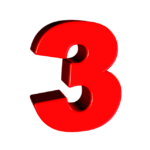 If you have to talk to a child 3 times during one period, there is a consequence, if he/she misses 3 home works in a semester, there is a consequence, if he or she is disrespectful, or bothers another child, there is a consequence, and so on. Be consistent, don’t give them chance after chance, they know the rules and if they choose not to follow them, it is their decision. NEVER show favoritism, the rules are for everyone. Let’s face it, we’re all human, we like some kids more than others, the trick is not to let them know. We don’t want to hear, ”Mrs. Smith likes Johnny better than me. He can do anything he wants and never gets in trouble. Be firm, don’t raise your voice, let them know that you are in control in a kind and loving way. Keep in close contact with parents and or guardians. 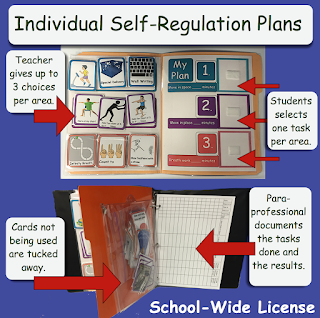 Parents want to know when their little one has broken a rule, but they also like to hearwhen they have shown good behavior, have aced a test, have done a fantastic job on their homework, or have been kind to another student. Send a happy gram home, let everyone know how pleased you are. This helps to establish a good rapport with both parents and kids. They will know you care and will realize that you want what is best for everyone involved. It will make your life so much easier. Lets say that Joey is a very needy child who constantly requires your attention, he is disruptive, causes arguments with others, can be a bully, you know the type. Sometimes the best way to deal with this behavior is to ignore it, and you need to teach the rest of the class to do this by rewarding them for not paying attention to him. Peer pressure can truly be effective since everyone wants to be accepted. If the rest of the class really gets disgusted with Joey, some of them may actually talk with him about his actions, and this is more effective than you having to say something. 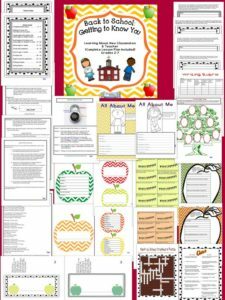 This technique will work if the kids know that you care for them and are fair because their ultimate goal is to learn..
I’ve created a behavior modification bundle that can be utilized in a way to effectively help with discipline problems. I hope some of my tips for a well behaved classroom will help you to have a great year. 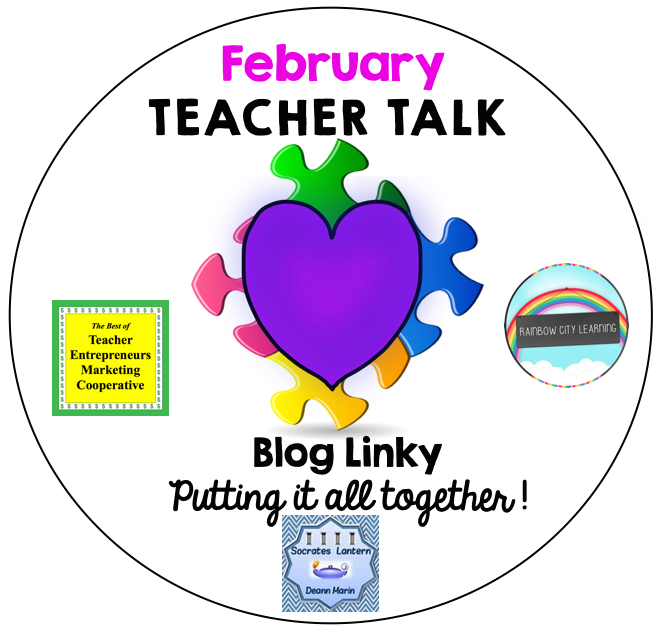 Please be sure to read the tips from these veteran teachers who are members of our Sharing is Caring Teacher Blogging Collaborative. 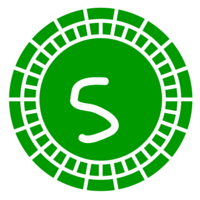 We’d love to hear from you, so please leave feedback.